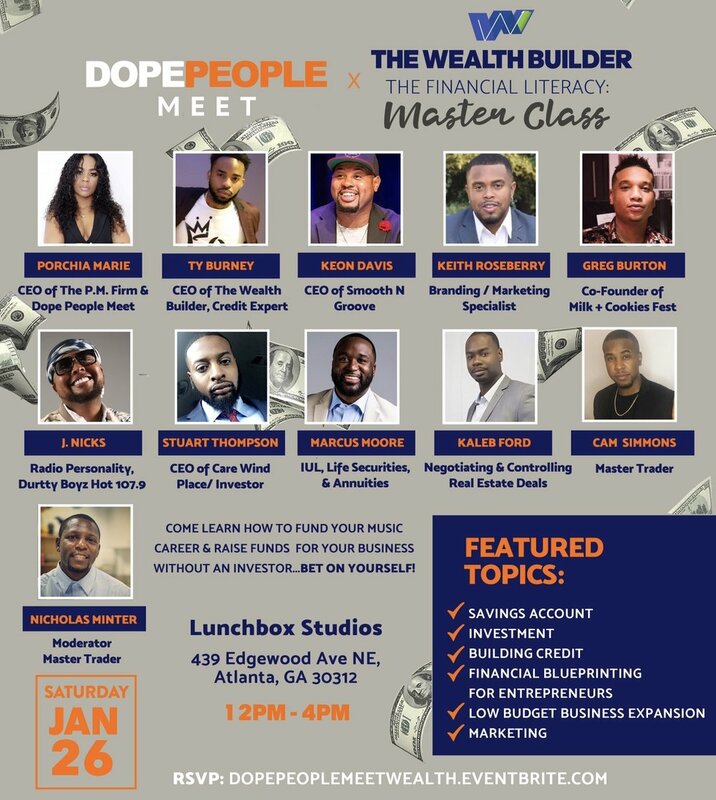 The event highlighted the importance of financial literacy by the team at The Wealth Builder along with other professionals in the field who are educated in the art of finance. We created the perfect atmosphere for aspiring business professionals, entertainment entrepreneurs, and anyone else who has interest in maximizing their personal finances. Our goal is to foster and enhance business concepts, tools, and techniques that will equip each individual for their next business venture moving forward.